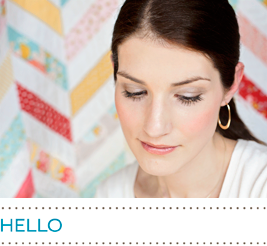 I'm finishing out the week of card tutorials by showing you how to make your own decorative envelopes. It's so exciting to get a cool envelope in the mail, especially when the rest is junk mail. 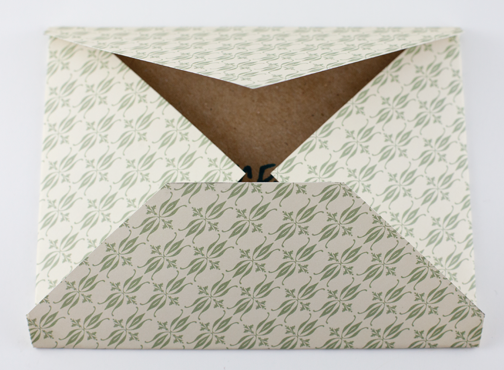 Decorative envelopes also complete a wrapped gift when you're delivering the package in person. Decorative scrapbook paper at least 8.25" x 8.25"
You will first need to print off the template and follow the instructions to make your own cardboard template. Click on the template below to open up a full size PDF version. 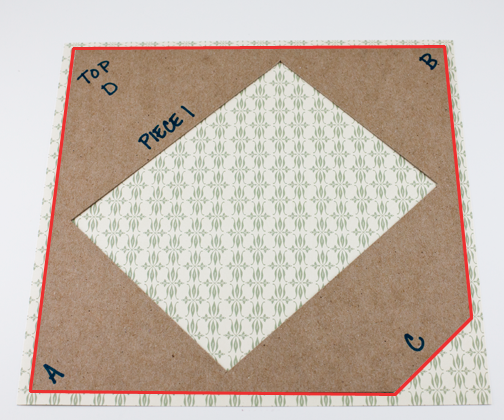 Once you have followed the steps on the printout, your cardboard template should look like this. Step 1: Place Piece 1 on the front of the decorative paper. 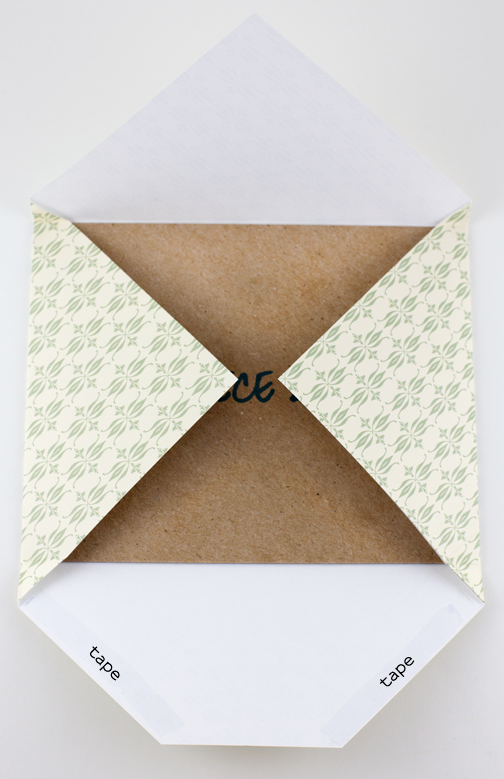 What you see through the hole is what will show on the front of the envelope. 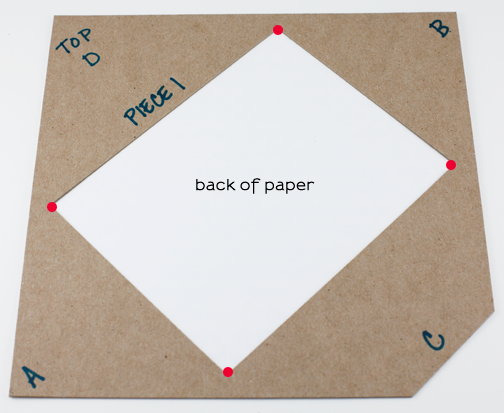 If position doesn't matter, you can flip the paper over to the back side to save a step. 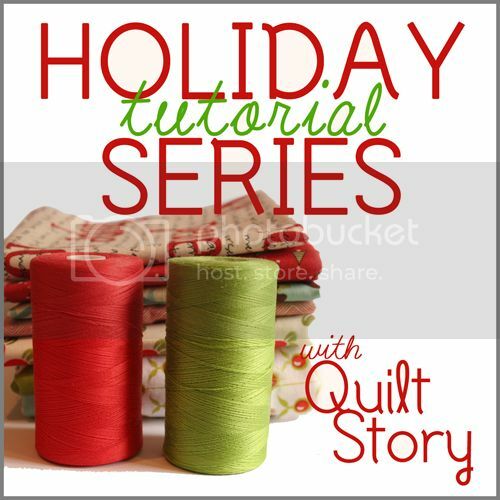 You'll see why in steps 2 and 3. 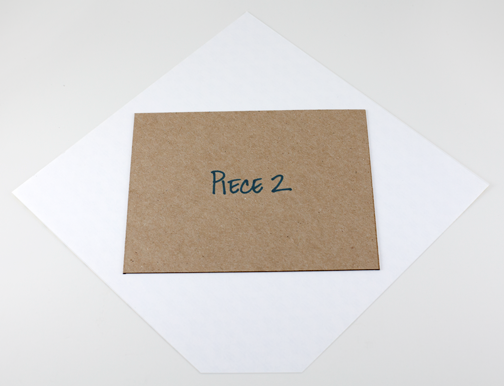 Once you have Piece 1 in position, trace around the perimeter with a pencil. See red line below. 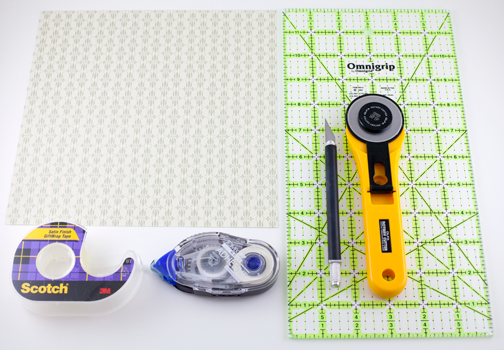 Step 2: If you are tracing on the front side of the paper, remove the template and trim just inside the lines you drew using an acrylic ruler and rotary cutter. If you are tracing on the back side of the paper, complete Step 3 before trimming the outer lines. Step 3: Place the template on the back of the paper so that all corners match. Make small, light marks on the paper where the red dots are shown below. Step 4: Align Piece 2 with the four marks made on the back of the paper. 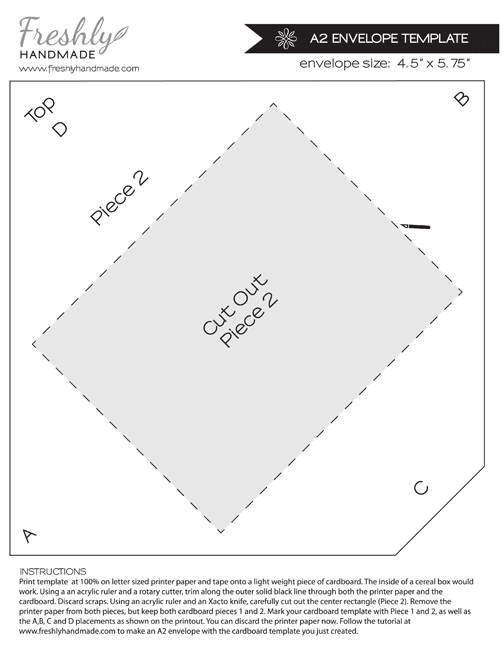 Step 5: While holding down the template, fold all the sides around Piece 2, making sure to create crisp folds. Below is what your paper will look like. Step 6: Apply double stick tape along the edges of corner C, which is the bottom, and adhere it to the side pieces (A and B). 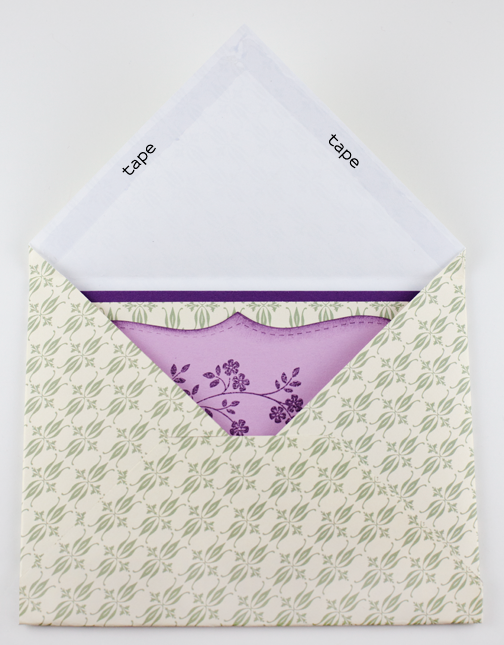 Make sure to keep the tape close to the edge without going over so that you don't end up taping your card inside the envelope. 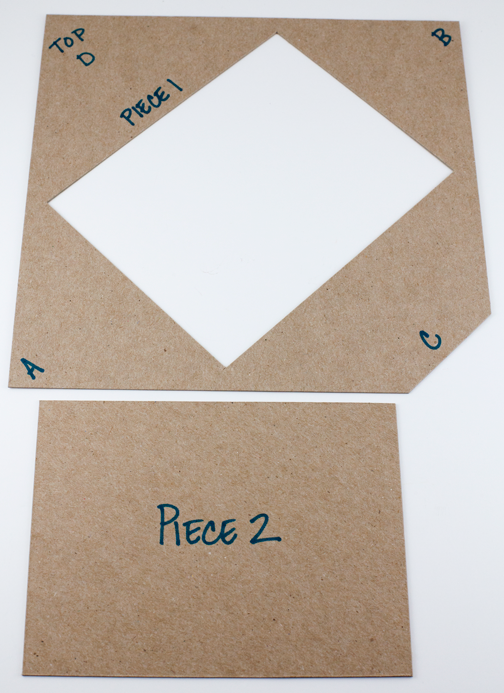 Step 7: Remove template Piece 2 and insert your card. Apply double stick tape to the edges of the top flap (D) and adhere it down. You've just made a really cool envelope. Add a decorative seal to the flap for a bit more fun. Make sure to add a label to the front if the paper has a dark color or a busy pattern so the post office can read the name and address of where your card is going.